Here are Damion’s top 10 anticipated games of 2015! 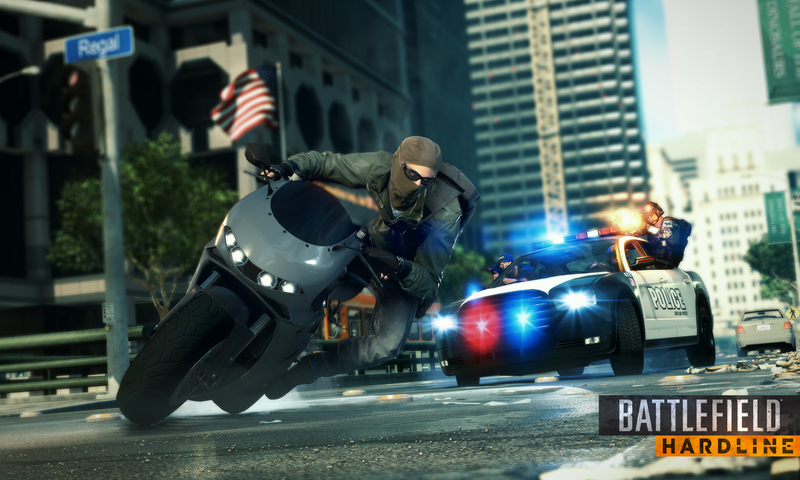 Visceral and Dice are teaming up to give ‘Battlefield’ fans a new experience. They’re straying away from wars on the battlefield, to wars on drugs, criminals and cartels. Being a fan of the last two Battlefield games, I’m mostly excited to see how Visceral and Dice will present the campaign, which is supposed to be similar to a television series. Each mission is expected to be in captivating episodic structure. “Prepare yourself for battle or get slaughtered by the hands of Lin Kuie assassins.” NetherRealm Studios is back with another Mortal Kombat game but this time for the next-gen consoles. I loved Mortal Kombat (2011) and played Injustice Gods Among Us for hours, on and offline. So far the visuals look really impressive and the overall atmosphere seems a lot darker than the previous game. I’m totally stoked to see how the gameplay, story and final roster will turn out. I can say with great confidence, that NetherRealm studios has set a new bar for all fighting games over the last 4 years and I hope they’ll impress us all with this new addition to the series. Since the 2014 E3 reveal, we’ve gotten very little information regarding Scalebound. What we do know is that it’s being developed by Platinum Games, the same developers that brought us Metal Gear Rising Revengence and Bayonetta. Scalebound is in the Action-Adventure genre, so my guess is that it will be in 3rd person. The protagonist greatly resembles Dante from Devil May Cry and the public is already writing him and the game off as a Dante and DMC clone. I find that asinine as we’ve never seen gameplay nor have any knowledge of what the story is about. 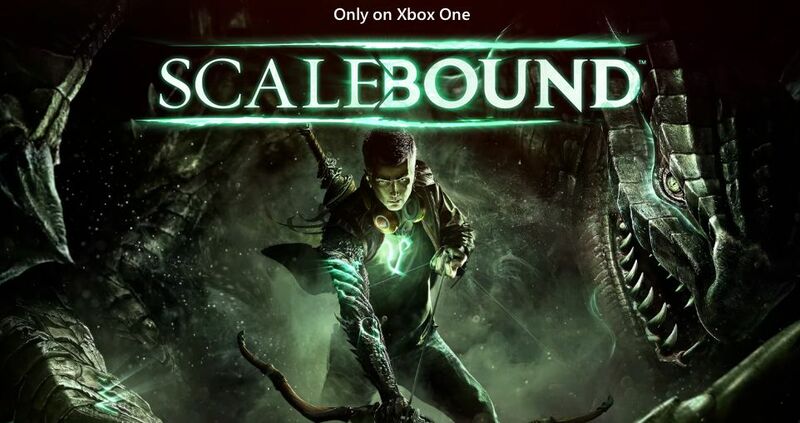 I’m excited to see what Microsoft and Platinum Games have in store for us with Scalebound. Who wasn’t impressed after seeing Rainbow Six Siege at E3 2014? 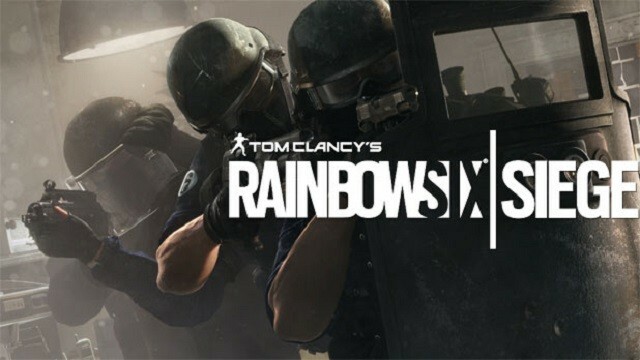 I was surprised to see another Rainbow Six title, as I thought Ubisoft had pulled the plug on developing games for the series. After being out of the game for six years and cancelling Rainbow Six Patriots, Ubisoft is bringing Rainbow Six back with a vengeance. At E3 2014, they’ve showcased the multiplayer mode known as “Siege mode” which involved a hostage and two teams, Team Raven and Team Rouge. Strategy and breach were shown as the two teams battled it out to regain the hostage. I hope Ubisoft will release a beta to the public sometime before the game releases. 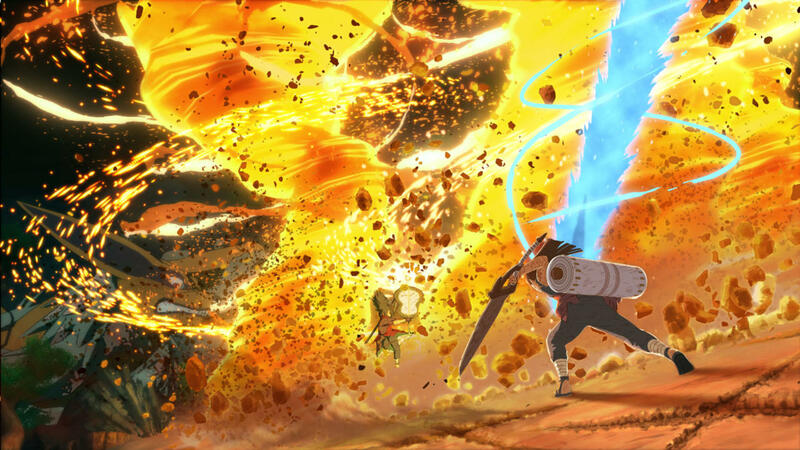 CyberConnect2 is working on the newest installment to the Naruto fighting series. Being a big fan of the anime and previous games I’m really curious to see how CyberConnect2 is going to innovate using the power of the next-gen consoles. In the first gameplay trailer released, we got to see clips of the legendary battle between Madara Uchiha and Hashirama. I can tell that anime fans are going to love to play this battle, I know I will. The visuals look stunning so far and I’m more than excited to get my hands on this game. Dragon Ball: Xenoverse is the next installment in the Dragon Ball video game franchise. The developers Dimps are back, they’re known for the beloved Dragon Ball Z: Budokai series and Dragon Ball Z: Burst Limit. These games were released on the 6th and 7th gen consoles. This game is looking like the game that I and the majority of Dragon Ball fans dream about. I was blown away by the visuals shown in the trailer. Dragon Ball: Xenoverse will allow us to create our own fighter. This feature was introduced in Dragon Ball Z: Ultimate Tenkaichi, Spike had the right idea but it was very limited and failed to deliver. Dragon Ball: Xenoverse’s creation suite seems very expansive, giving us different races, genders, to select from, a wide variety of different techniques and fighting styles. 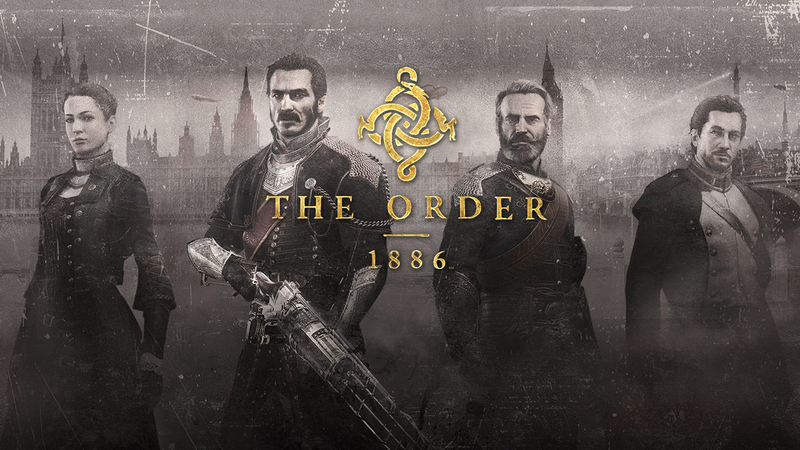 Who hasn’t seen gameplay of The Order 1886? This game was revealed at E3 2013 and is being developed by Ready at Dawn Studios. This game will reshape history and gives us an alternate view of the Victorian-Era in London, England. The Order 1886 looks visually stunning with CG like graphics. The difference between CG and gameplay is almost unnoticeable as seen in different gameplay videos. The Order looks beautiful but a lot of gamers, including myself, are worried that The Order will be a case of graphics over gameplay and I’m hoping this isn’t the outcome. This game looks very promising and I hope Sony and Ready at Dawn will give us a memorable gem. Without a doubt, the Batman Arkham series contains some of the best hero games ever made and is setting the bar very high for other games in the genre. 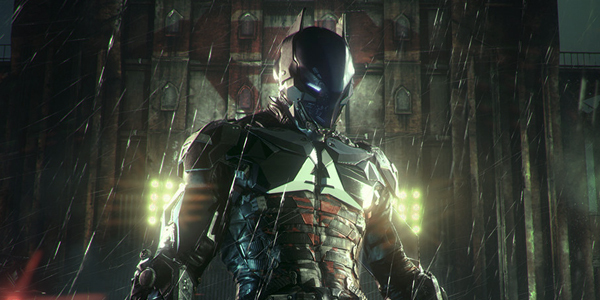 Rocksteady Studios is working on their 4th and first Arkham game on the 8th gen consoles. It seems that they’re going to give fans a brand new experience with this game. I’m most excited for the addition of the batmobile, we’ll finally have the option to drive around Gotham City instead of using the grappling hook to reach destinations. Visually the game looks captivating and I can’t wait for the release. Can we all breathe a sigh of relief? Final Fantasy XV is finally going to be released. Square Enix first revealed this game all the way back in 2006 under the name Final Fantasy Versus XIII. The game has been in development for so long, that speculation from the public would surface, thinking the game was defunct. At E3 2013, Final Fantasy once again appeared to the public and was announced to be released on 8th gen consoles. Being a big fan of Final Fantasy games, it feel good to know this game will soon be in our hands after years of waiting. This game is definitely on my day one must buy list and I’m hoping Square Enix is targeting for a 2015 release. Words can’t describe how happy I am that Kingdom Hearts 3 is being developed. When it was announced at E3 2013 the nostalgia from my childhood instantly returned. Kingdom Hearts 2 was released on December 22, 2005 in Japan and March 28, 2006 in US/Canada. We haven’t seen a direct sequel to Kingdom Hearts 2 is almost a decade. Over the years Square Enix gave us 6 other games, (Kingdom Hearts 2 included) released on various different platforms that cover all areas of Kingdom Hearts main story. None of these games are filler or non-canon to the series. Kingdom Hearts III was probably one of the most wanted sequels of all time. Kingdom Hearts 1 and 2 were masterpieces that touched the hearts of many gamers, young and old. I’m thoroughly happy that Kingdom Hearts III is finally being developed and possibly released this year. Sony to Accommodate Users Affected by PSN Hack: Is it Enough?